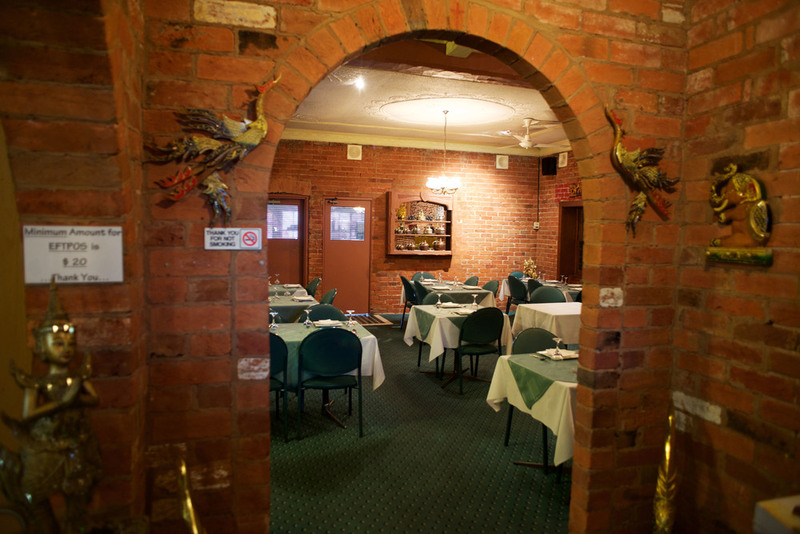 After a long drive to Dubbo it’s reassuring to know that you not only feel safe and comfortable in your motel room but you also have the convenience of visiting the Lime Thai Restaurant at Forest Lodge Motor Inn. 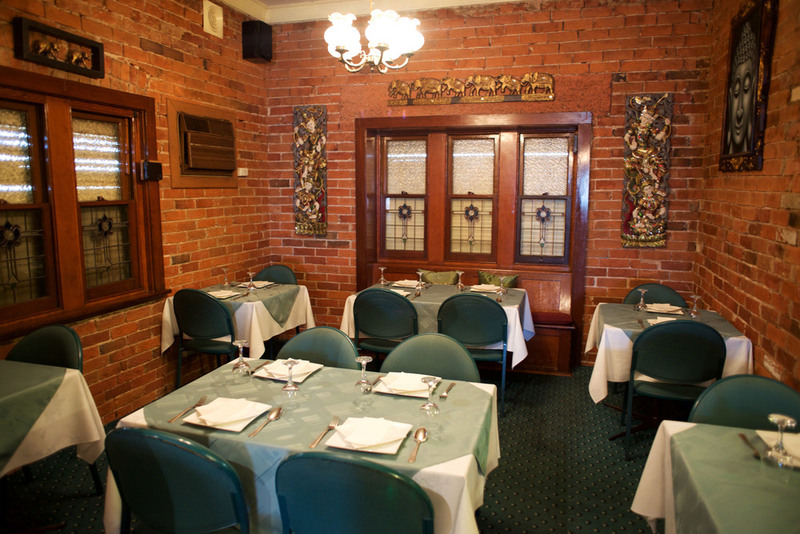 Lime Thai is one of Dubbo’s most popular restaurant’s offering both Australian and Thai cuisine in the ambience of old world charm. 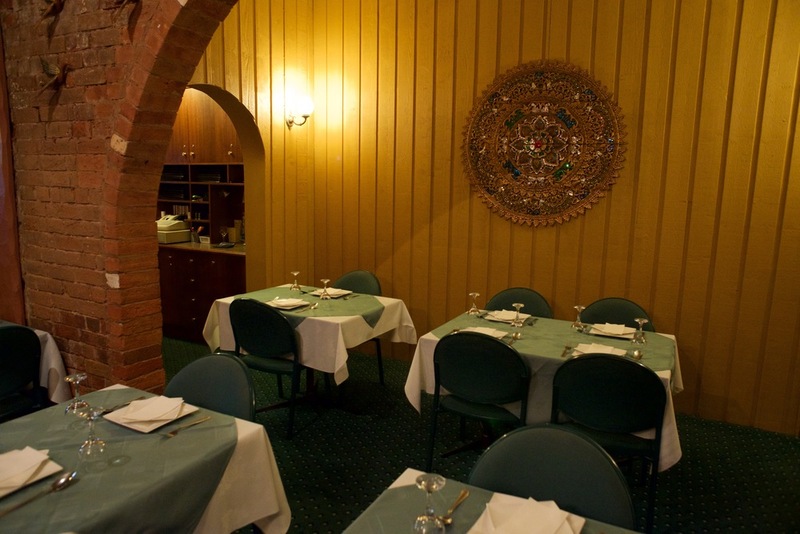 The licensed restaurant is dine in or take-away and is open from Monday through to Saturday. 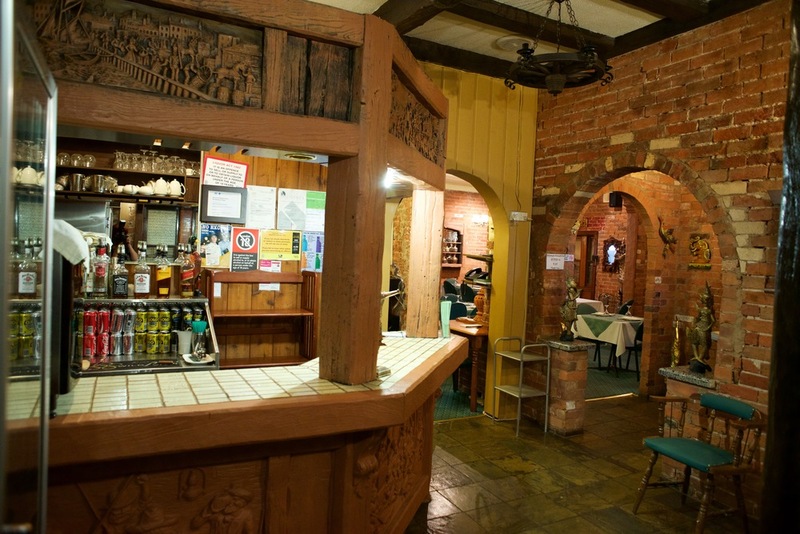 Lunch is served from 12pm to 2.30pm and dinner from 5.30pm to 9.30pm. Make your booking now on 02 6885 3222.